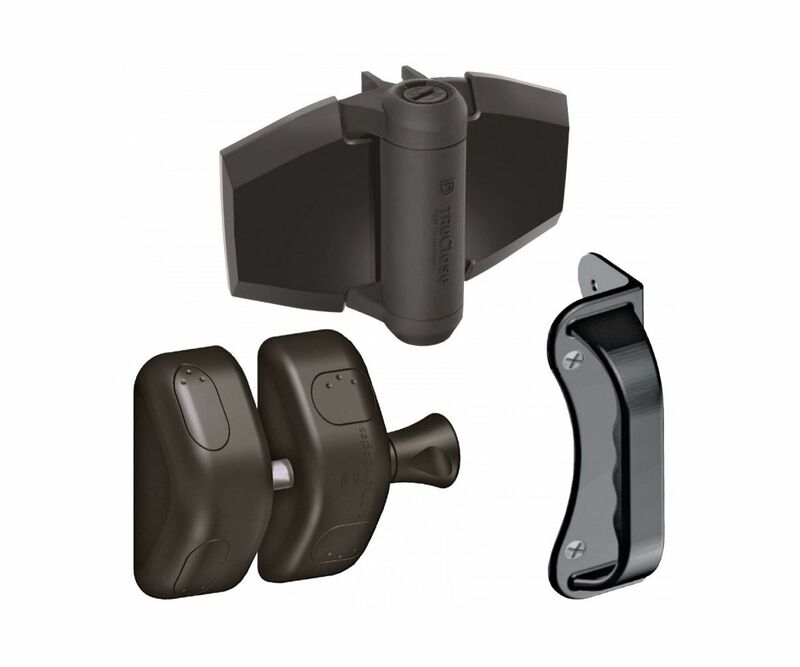 This Gate Pack contains all you will need to set up your gate with a Latch, Handle and Hinge. The Budget Gate Set is perfect for any gate and is affordable too. The new TruClose series 3 maintains the important self closing safety element whilst having improved strength and advanced patented tension adjustment features. The top selling TruClose gate hinges are the most reliable self closing hinges on the market. The MagnaLatch Side Pull is suitable for all gate materials and is magnetically triggered to prevent jamming or sticking. It is supplied with all the fixings screws and, as well as being quick and easy to install, there are no visible fasteners.